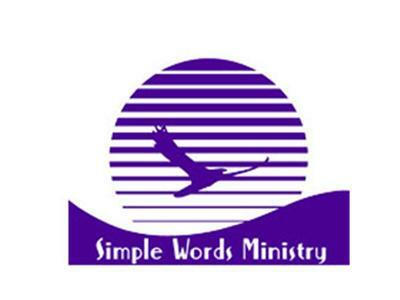 Please join us today and every Sunday at 4:00 p.m. for SWM Sunday Service. Dial 712-432-0075, access code 671965# to listen in. Canadian callers or anyone having difficulty connecting to the line should dial 951-262-7373, then 712-432-0075 followed by access code 671965# or listen live via www.talkshoe.com/tc/90944. Come and be blessed.